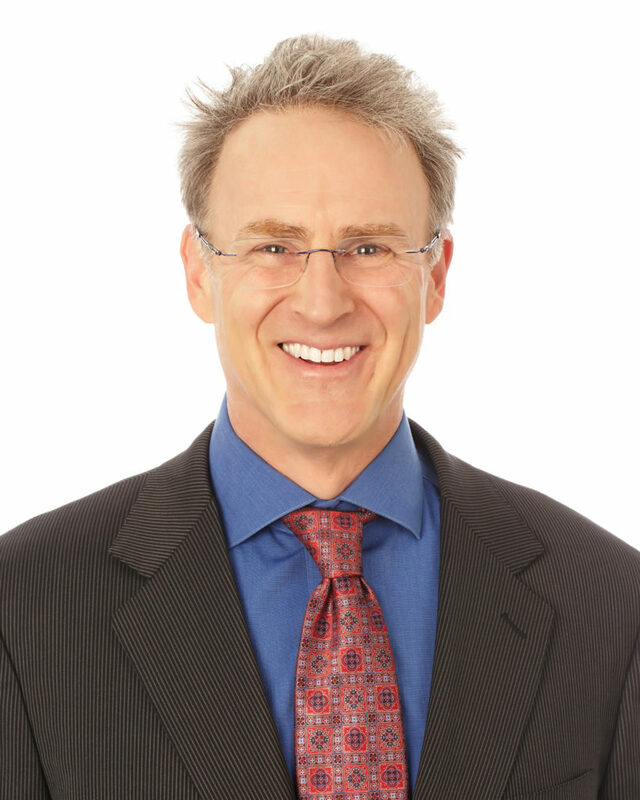 Peter Graham serves as managing director for Mohr Partners, Inc. in the Dallas office. Peter has over 17 years of experience in the commercial real estate sector. Prior to joining Mohr Partners, Peter was senior vice president at Cresa for two years. Before his time with Cresa, Peter was managing director at Newark Knight Frank. He played integral portfolio management roles with former clients such as McAfee (242,000 SF corporate campus, Santa Clara, CA), NuVasive (70,000 SF Four Stage Surgery Center, Paramus, NJ), Sun Healthcare, Millipore Corporation, Nike, Paranet Solutions, Zebra Technologies, Informatica, Bentley Systems and numerous others. Peter brings a wealth of knowledge and experience in helping clients navigate through the myriad of challenges associated with centralizing Corporate Real Estate functions. For well over a decade, Peter has been building and deploying strategies that have allowed clients the ability to fully leverage their real estate as greater strategic asset classes while collaboratively consulting alignment of an organization’s people, real estate, facilities and operating strategies with their overall business objectives.